Dentists are great at understanding their patients when they speak during appointments. They’ve learned how to understand “hand in mouth-ese,” that language we all speak when a dentist is cleaning our teeth. It’s amazing how well a conversation can last when one person has a mouth full of dental equipment, and their dentist has a trained ear. Sometimes, though, what patients talk about when they mention fluoride can bewilder the best in South Florida dentistry. Maybe the year round great weather or strong sunlight has allowed these ideas to survive. Maybe South Florida just likes to gossip until we believe everything more than anywhere else! 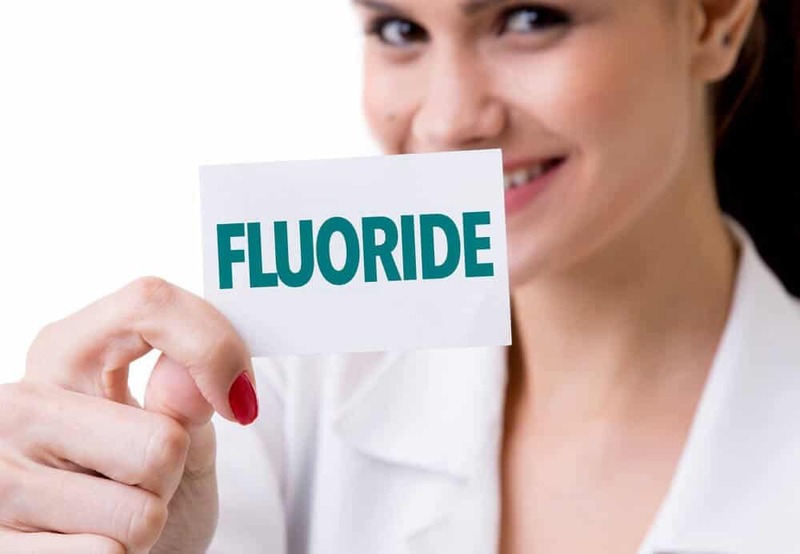 Fluoride and the subject of fluoridating water are a hot topic with some South Florida dentistry patients, so here’s a quick guide to everything you need to know. According to the Florida Department of Health, seventy-seven percent of Florida’s drinking water has fluoride. The year 1949 was the first time water fluoridation began in the state, and it all started in Gainesville. Since then, the government has updated regulations and recommendations for how much fluoride goes into the water. The current levels recommended for fluoridation are 0.7 parts per million instead of 0.7 to 1.2 parts per million. This number changed from a range to a single number for several reasons. For one, many products like toothpaste and mouth rinse now use fluoride. For another, the regulatory bodies assumed that people in different parts of the country drank different amounts of water. This is especially pertinent to South Florida dentistry, as people once thought Floridians, in this hot climate, would drink more water than the rest of the country. Now, we know that isn’t the case. Children all over the country drink relatively similar amounts of water. The Controversy Over Fluoride…Mind Control? Study after study proves that fluoride helps reduce cavities. Municipalities that fluoridate their water see a reduction of about twenty-five percent in cavities. Even so, many people argue that the risks of using fluoride outweigh the benefits. For children with developing teeth, too much fluoride can cause a condition called fluorosis. 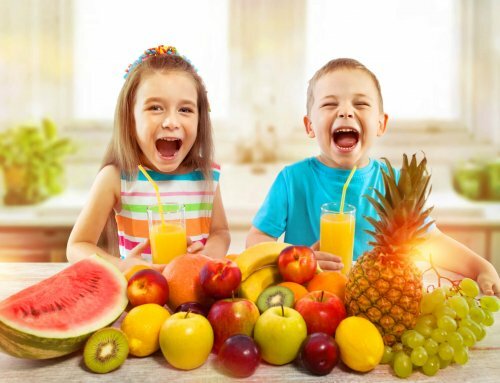 This leaves children with brittle and chalky white teeth. For adults, too much fluoride can lead to weakened bones and an increased risk of cancer. These are very valid points to think about when your municipality adds something to your water. On the other hand, some conspiracy theorists also argue that fluoride is used to dumb down the population. They argue that fluoride reduces our IQs and allows governments to control peoples’ minds. This has been proven demonstrably false. Unfortunately, people confuse sane arguments and discussions about fluoride with conspiracy theories. Anything in large amounts can be bad for you. Kale contains a chemical that can be fatal you humans in large enough quantities! What we know is that fluoride has great benefits for teeth and not using fluoride because you think it will control your mind is nonsense. Recently, the town of Wellington voted to put fluoride in its water again after a two-year hiatus. The town council heard from South Florida dentistry professionals and decided that the positives of fluoride outweighed the perceived negatives. If you live in South Florida during the summer time, you probably know that your tap smells a lot like chlorine. Municipalities add chlorine to tap water to prevent bacteria or other harmful things getting into your body after you drink water that has traveled far from the water treatment facility. Many people don’t like drinking this extra chlorinated water. So, maybe everyone in South Florida isn’t drinking so much tap water sometimes! Also, some places don’t use fluoride in their water. Just to make sure kids in South Florida have enough exposure to fluoride, Palm Beach County has been giving students fluoride mouth rinses for the last thirty years. From the first grade until fifth grade, programs are in place for children to swish sodium fluoride in parts of the county that do not currently fluoridate their water. These rinses might be a lot better than ingesting fluoride in unknown quantities. 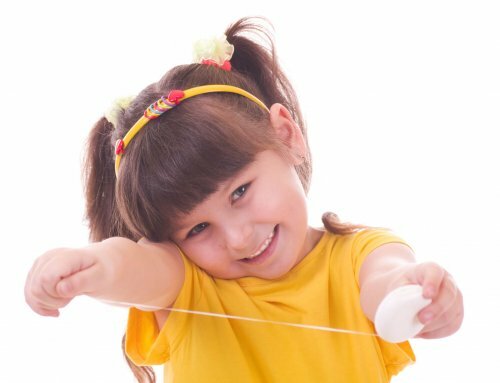 The jury is still out on whether ingesting fluoride has a positive effect on teeth! There are many questions about the validity of long-held beliefs in medicine. 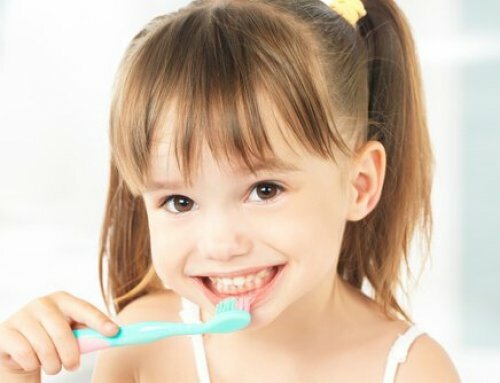 A holistic approach to pediatric dentistry takes a look at complicated issues like the use of fluoride from many angles. 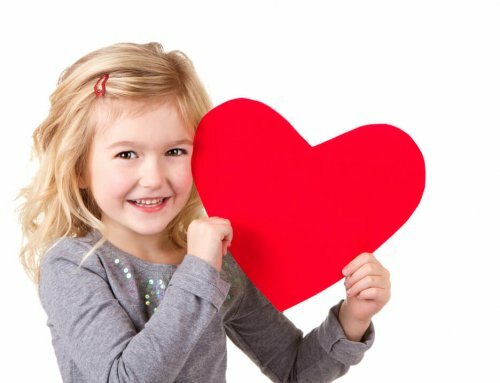 If you would like to schedule a consultation with a dentist who will think about all the issues surrounding your child’s oral health, contact Palm Beach Pediatric Dentistry.